Our modern infrastructure equipped with advanced equipment, helping us to provide Connecting Rod Screw. 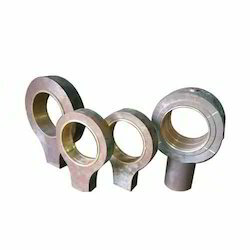 We are the manufacturer and exporter of Motor Connecting Rod. 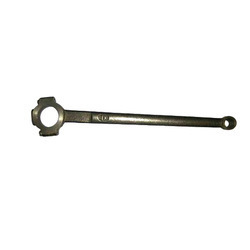 These Sewing Machine Connecting Rod are of superior quality and can withstand large pressure. Our Motor Connecting Rod are robust in nature, design and are durable. These rods are available at competitive prices and are highly demanded in the market.